Shop Online all women traditional attire you want from our brand 24 x 7. Experience the convenience of apparel of women to look gorgeous & outstanding at your doorstep from your trusted brand Peachmode. Coming to the topic of these Manipuri Silk sarees that are very popular in India. India is the only country where you find different variety of apparel according to different religious beliefs and practices. Manipur which is situated in Northeastern states of India, which is known as "Jewelled Land". Manipuri sarees are known as traditional apparel for Manipuri people. Our brand has wide range of collection of designer manipuri silk sarees. Peachmode has brought an excellent collection of Manipuri silk sarees online, which will definitely make a place in your cabinet. All you have to do is choose a correct colour and pattern and you are ready to get glamorous on the occasion you are attending. Have no doubt about the quality of this gorgeous ethnic wear as no other brand can beat us with the fine and rich quality we provide. 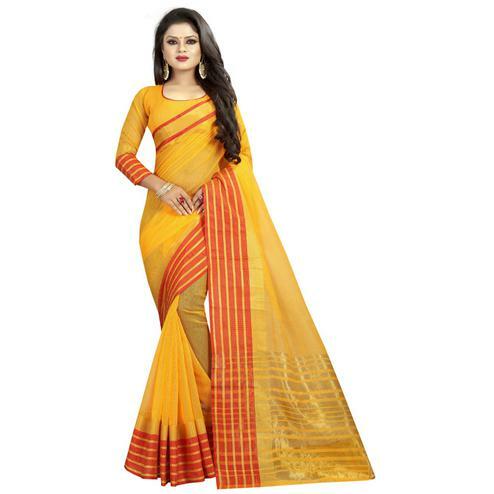 Now without wasting your time go ahead and shop online Manipuri silk sarees from Peachmode for your special events and occasion. At Peachmode, you can select from the wide range of variety that we offer. Fancy Manipuri silk sarees are available in exclusive designs, eye-catching motifs and various shades of colour. We have an extensive range of latest Manipuri silk sarees that is suitable for all kinds of parties, events, weddings & rituals. So if you are going to attend any of these events we have the right collection of designer Manipuri silk sarees. 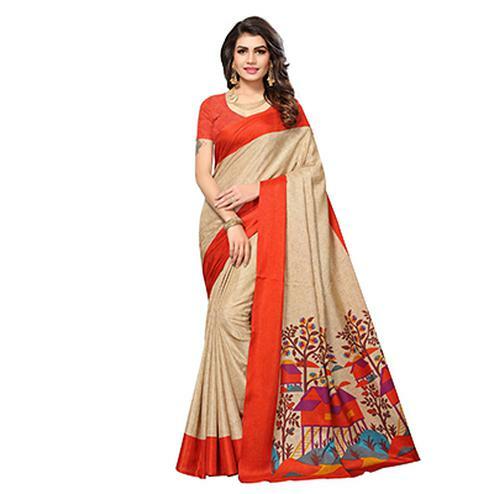 These silk sarees will cover your professional style also. We have merged the traditional designer Manipuri silk sarees with the grand modern look in a twisted way. Our sarees are designed very delicately giving our women full space to flaunt their beauty in a stylish way. Colour shades like cobra Black, Navy Blue, Maroon, Cherry Red and a style statement of richness in the hilly area. we have sincerely designed these attire in such a way that women stand apart from the crowd by wearing these designer Manipuri silk sarees. The embroidery silk sarees are so delicately designed that you will mesmerize like a Queen whenever you wear these enchanting drapes. Manipuri silk saree is linked with alluring elegance and this is how you stand apart in high profile parties. 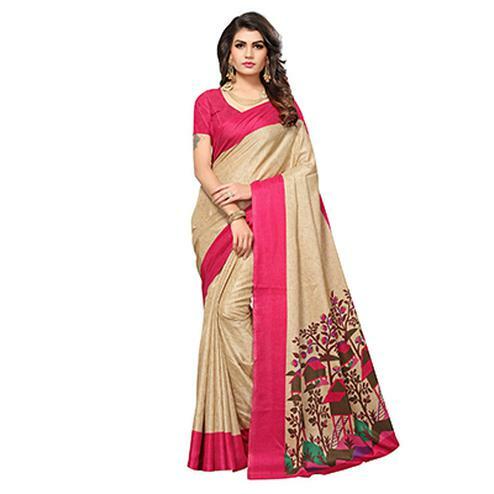 These sarees are woven with a dense process and beautiful gold and zari work are also done to make you look adorable. Our brand provides a wide variety of Manipuri silk sarees as well as Manipuri cotton sarees, were you get a high range of superb handloom work.